Pioneers of brass chamber music, Septura Brass Septet, are enjoying their busiest season to date. 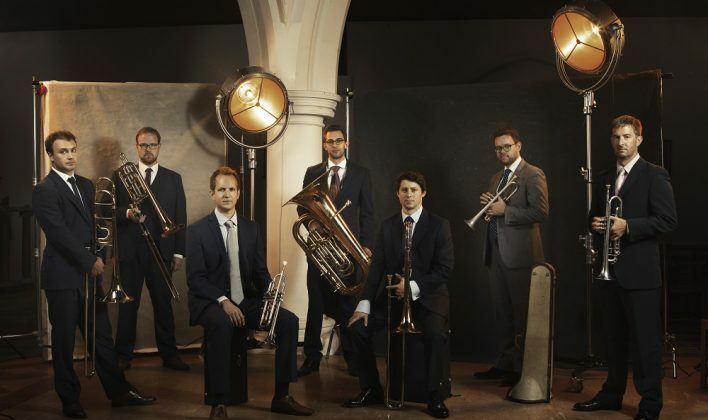 Established in 2012 by trumpet player Simon Cox, and comprising some of London’s principal brass players, the septet have successfully redefined the role of the brass section in chamber music to high critical acclaim. Their mission is to redefine brass chamber music through the uniquely expressive sound of the brass septet. By creating a canon of transcriptions, arrangements and new commissions for this brand new classical configuration, Septura aims to re-cast the brass ensemble as a serious artistic medium. The group is recording a series of discs for Naxos Records, each focused on a particular period, genre and set of composers, creating a “counter-factual history” of brass chamber music. Septura’s members hold principal positions in the London Symphony, Philharmonia, Royal Philharmonic, BBC Symphony, City of Birmingham Symphony, Basel Symphony and Aurora orchestras. The Septet delighted Absolute Classics audiences last December with two dazzling Christmas concerts that packed the halls and convinced music lovers in Dumfries and Galloway that a brass ensemble can deliver an unforgettable, uniquely sound in a chamber setting. The Septet takes the same format as an orchestral brass section, comprising three trombones, three trumpets and a tuba, and is far removed from the traditional British brass band sound. “The group has had its ups and downs and some frustrating periods but it is very encouraging that people coming to our concerts are leaving convinced that we are a serious medium for the classical repertoire. Simon is convinced that taking music directly to people is important to reach new audiences and he fully supports the work of Absolute Classics in bringing exciting and engaging music and music-making activities into remote communities across Dumfries and Galloway. 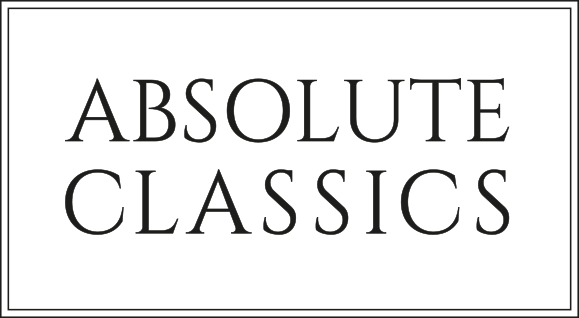 He said: “It is wonderful what Absolute Classics has done for classical music in Dumfries and Galloway and it is building all the time.